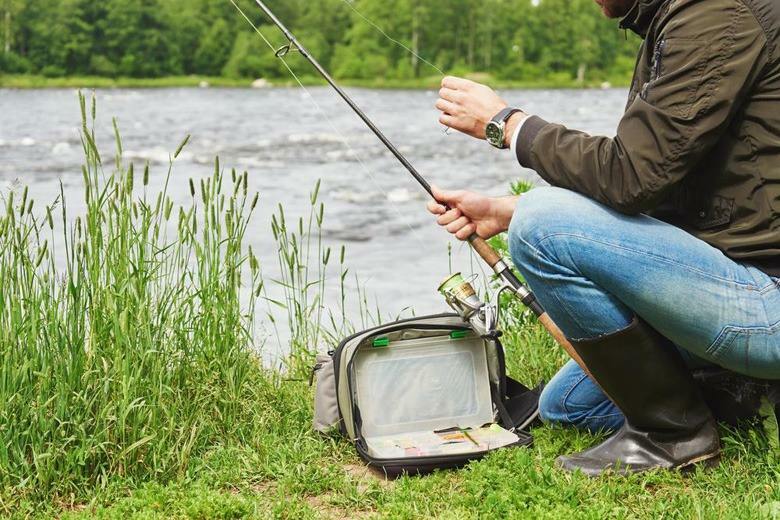 One reason why bass fishing is among the most popular game is because they are somewhat easier to fish than other species; mainly because they’re so abundant. However, the fact that these fish can thrive in many bodies of water does not always indicate that you will constantly load them on the boat in each fishing trip. It requires more than just a simple tossing of the bait and hoping there is a hungry bass close by willing to bite. Consistently catching these big fish essentially comes down to a good application of techniques. In this post we will share important tips to maximize your success and performance as a bass angler. Whether you are an aspiring tournament angler or a weekend bass warrior wanting to learn more tricks of the trade, the tips you will learn here should help maximize your success and performance. Learning more methods and becoming a diverse angler will result in your catching the more lunker-size bass on upcoming fishing trips. What do you mostly think of when you hear the term “bass”? Almost certainly a largemouth bass or Micropterus salmoides is what you’re visualizing. In general, “bass” is a term that’s shared by several various types of the fish species. And they include Guadalupe bass (M. treculii), Choctaw bass (M. haiaka), spotted bass (M. punctulatus), striped smallmouth bass (M. dolomieu), white bass (M. chrysops) and bass (Morone saxatilis). In this article, the fishing guidelines for bass are aimed mostly toward largemouth﻿﻿ bass, particularly since they’re one of the most common fish pursued by fishermen. Largemouth bass can live up to sixteen years when undisturbed, and reach a maximum recorded weight of 22 pounds and length of 29.5 inches. Their diet mainly consists of bait fish, frogs, crawfish, scuds, insects, shrimp, snakes and small fish. They catch and consume prey that can be as huge as a quarter to half of their body size. Spring and fall are expected to be the best periods to catch bass. The fish’s metabolism is enhanced, and they’re too aggressive during these times. So just be certain to get going on the water during these seasons. Find one and then you will be set. As soon as you find spots where the bass cluster in groups, you should be good to go. These fishes school together. They are frequently dwelling in the same holes again and again. Find these bass spots and mark them on the GPS. A best cartplotter fishfinder combo will also do well under such circumstances. Make use of shiny lures if it is sunny outside. 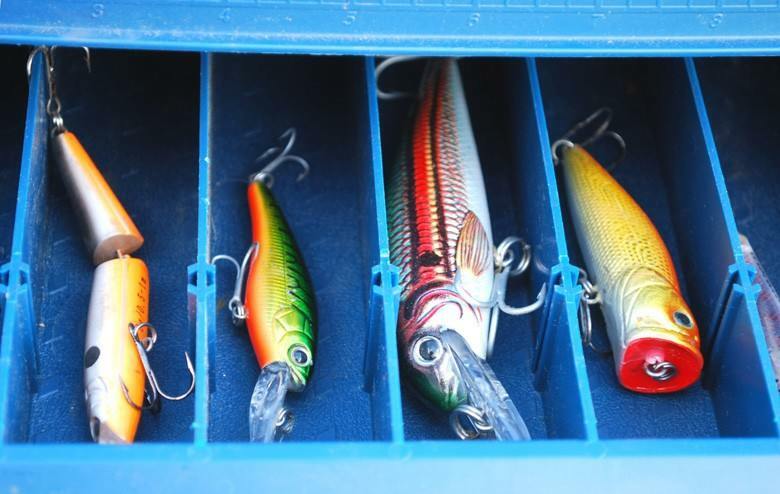 The sun will shine onto the lures like spinners, grabbing the attention of the bass. They’re relatively lazy fishes, so catching their attention is very important. Cover more water. These fishes are aggressive. Set the bait around them and you’d be surprised to see that they will consume it 90% of the time. Troll to cover huge areas or throw and retrieve - focus on areas where the bass are likely staying in groups. Troll a floater on top of the weed beds. This method works very well during the warm summer days when the bass are burying themselves in the weed beds away from the sun. Make use of a tube jig tipped with an actual worm. This is a good luring method that appears to work well all the season. You can fine-tune the jig’s weight based on the depth of the water. Bass aren’t meticulous eaters. They’ll pretty much target nearly anything you have within the box. 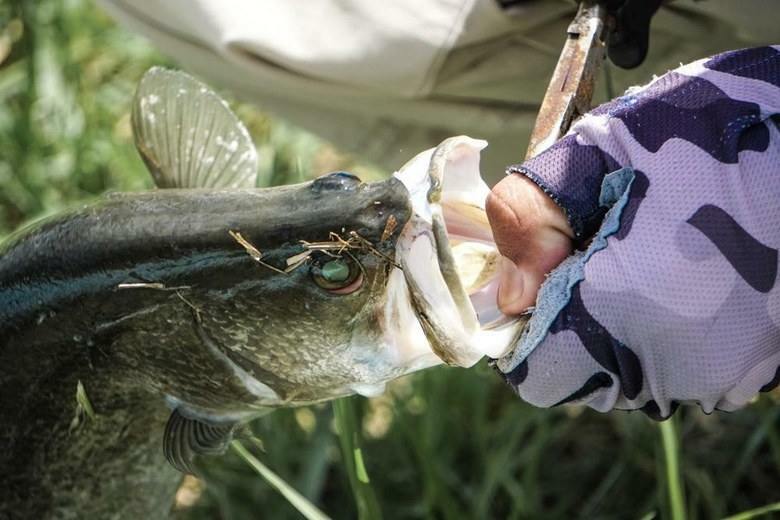 Frequently, larger lures generate larger fish, so remember that. Below are a few of the main lures known to yield bass most of the time. Get bass with artificial worms. Plastic worms are much plainer than other lures to catch fish with. Set the artificial worm on the line, throw out the line, and allow the artificial worm to sink to the bottom. Instead of dragging the rod, you can just reel the line back in at different speeds. Since actual worms are not jumpy, you don’t have to jerk the reel like how it’s done with the other lures. You ought to put weight into the worm so that it sinks once it has been cast. Otherwise, it’ll remain too close to the surface and not draw the bass out. This can be done via reeling in or somewhat moving the pole to and fro to make it appear like the bait is actually moving around in a natural manner. Bass are a popular game fish for a reason. And the largemouth bass is, in fact, the most commonly sought bass, even though there are other varieties like the Choctaw, Guadalupe, smallmouth, white, striped, and spotted bass.